Telstra might have launched a snazzy new campaign, but it’s still in a spot of trouble as they face legal action over allegations a recent ad campaign could be misinterpreted, leaving viewers to think Telstra is a sponsor of the Aussie Olympic team. Friday saw a stack of documents filed in Federal Court that claim the telco’s campaign is a “clear attempt to deceive Australians”, despite the telco having zero affiliation with the national Olympic squad and “no official role with the Olympic movement”, per Fairfax reports. 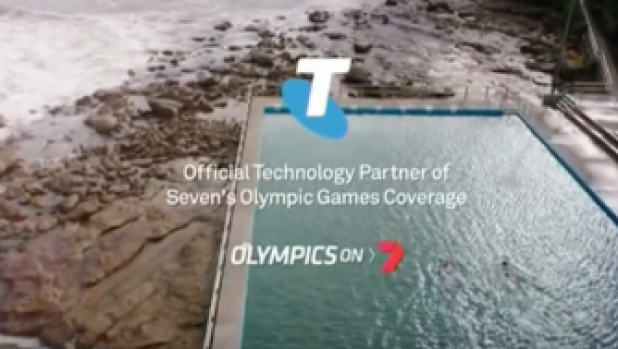 Promotions for the Games on Channel Seven have telco giant pinned as the “official technology partner” for Seven’s Olympic Games broadcast, with a fetching version of Peter Allen’s ‘I go to Rio’ in the background. However, adjustments were made to the ad after the AOC raised legal concerns. The Australian Olympic Committee released a statement on Friday night, saying it was “left with no choice” but to take the case to court, citing support of its actual commercial partners as most important. “Unfortunately, some companies try to mislead the Australian public into believing they support the Australian Olympic Team or have an involvement with the Olympic movement when they don’t,” the statement said. Speaking to B&T, a Telstra spokesperson said, “Telstra has an existing commercial partnership with the Seven Network. 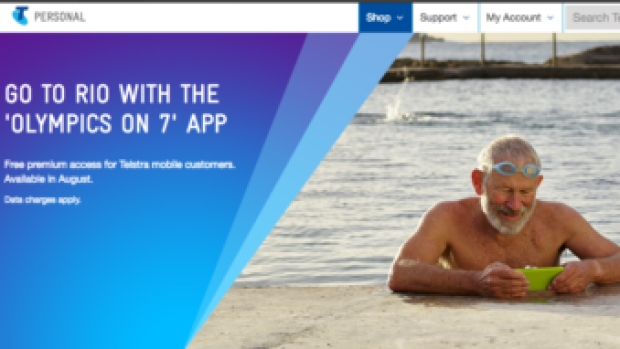 Our current advertising simply promotes that commercial arrangement and that Telstra customers get free access to premium content through the Seven app. “The AOC raised concerns with us and so we updated our advertising to include an explicit statement that Telstra is not an official sponsor of the Olympic Games, any Olympic Committees or teams.